Unfortunately, the California legislature and Governor Brown signed into law several gun control bills today. Many are significant to gun owners, but one specific one that will have a huge impact on the shooting sports in the State is SB 1235. At the core, SB 1235 enacts ammunition licensing requirements. 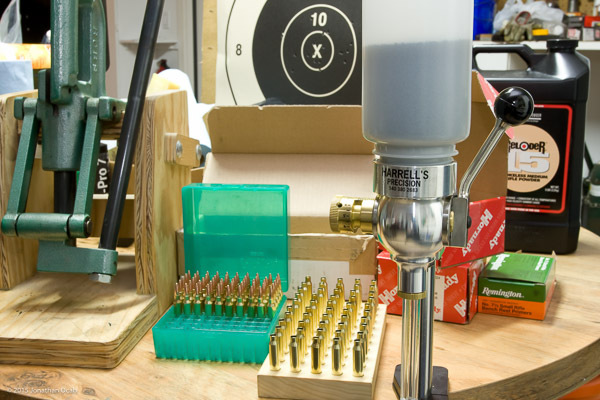 CA residents will be required to get a license to purchase ammunition and only licensed ammunition vendors will be able to import ammo into the State. Amongst other things including the increased cost of ammunition due to overhead, the inability to get custom and specialty ammunition due to vendor selection, SB 1235 will pretty much end all non-CA resident participation in California matches. Bringing in ammunition from out of state qualifies as importation. Competition shooters obviously use their own ammo, whether factory or handloads. If a competition shooter from out of state can’t bring their own ammo with them into California for a match, they won’t go. Sounds nice except for one thing: 50 round limit. 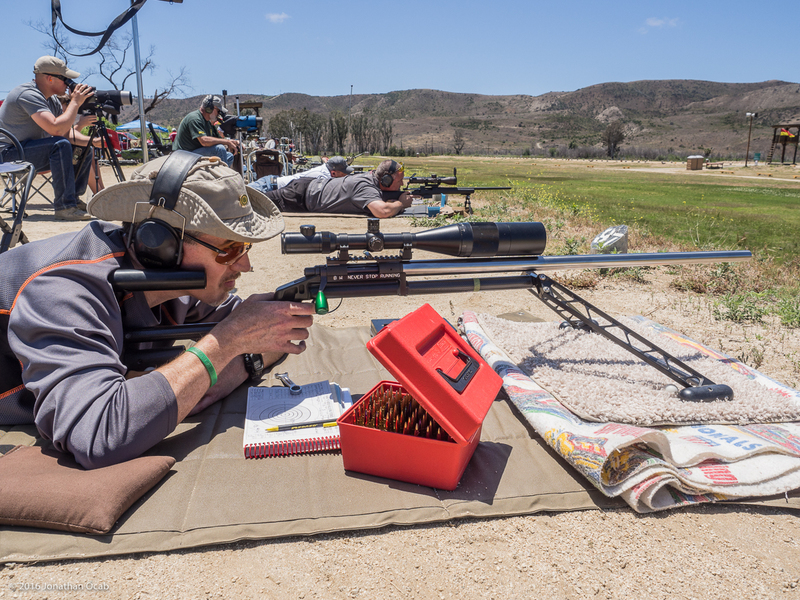 Pretty much every competition shooting discipline uses more than 50 rounds for a given match. High Power Rifle “Across the Course” typically uses 88 rounds (and that’s without alibis). Mid-Range and Long-Range matches use at least 66 rounds (and that’s with the minimum amount of sighters). IPSC/IDPA and other action pistol matches can use anywhere from 100 to 250 rounds for a match. 3-Gun (arguably the most well-known competition shooting discipline) can use anywhere from 150-300 rounds or more for a given match. So essentially, SB 1235 has shut the door to non-resident competitors. Granted, the magazine capacity restrictions kept a lot of non-resident competitors out of CA matches. But SB 1235 will now discourage most if not all non-resident competitors from CA matches. As far as CA residents, those who do not yet handload/reload their own ammunition are now going to be subject to ammunition availability in the State. There are lots of speciality ammunition manufacturers who have very few dealers (or only sell direct to consumer via mail order). SB 1235 now makes the acquisition of such high/match grade ammunition extremely difficult or impossible without breaking the law. More than likely, ammunition from these speciality manufacturers will not be legally available simply because there will be no licensed ammunition vendors that will carry them. The shooting sports will definitely become significantly more expensive in the State of CA as a result of SB 1235. I see this directly translating over to match attendance and participation, as well.